Venice Neighborhood Council Election THIS SUNDAY! Do you live, work, have a business, own property in, or can otherwise affirm you have a stake in Venice Beach? If so, the Venice Neighborhood Council wants YOU to come on down this Sunday to vote! 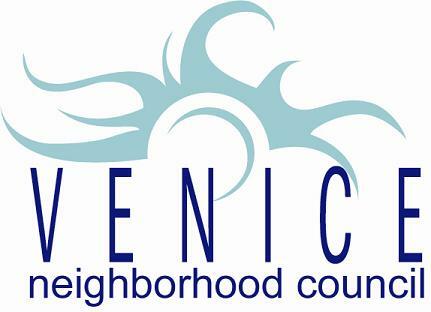 The Venice Neighborhood Council is part of LA's grand experiment in all-volunteer grassroots government. And although the VNC is strictly advisory, decisions made by the VNC on your behalf carry a lot of weight with the City. You MUST bring some form of ID with you that proves you're a stakeholder in Venice to vote (a driver's license is the easiest, but something like a utility or tax bill will work as well). Parking can be tough at the Oakwood Recreation Center, so consider walking, biking or taking public transportation. You can read about all the candidates here, but below are my picks for the election if you're interested in a little guidance.